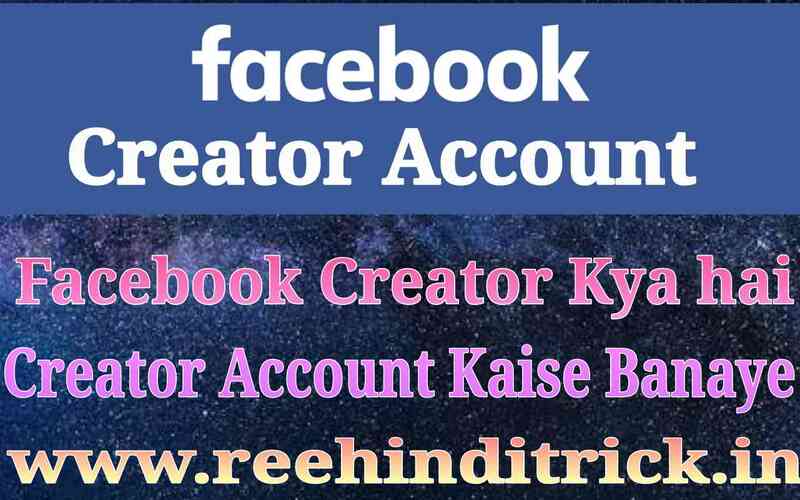 Hello Friends aj hm apko Facebook Creator kya Hai iske bare me batane wale hai or Facebook Creator account kaise Banate hai Facebook Creator account ke kya Fayde he iske bare me puri jankari batane wale hai. Youtube bahut hi popular video playlist platform hai par filhal YouTube ki terms and conditions change ho rahi hai isse YouTube partner ko bahut lose ho raha hai kai YouTuber ki monetizing disable ho gayi hai or abhi YouTube me 1k subscribe or 4000 hours ka rules Hai Jo ki video creator ke liye bahut bada challenge hai. 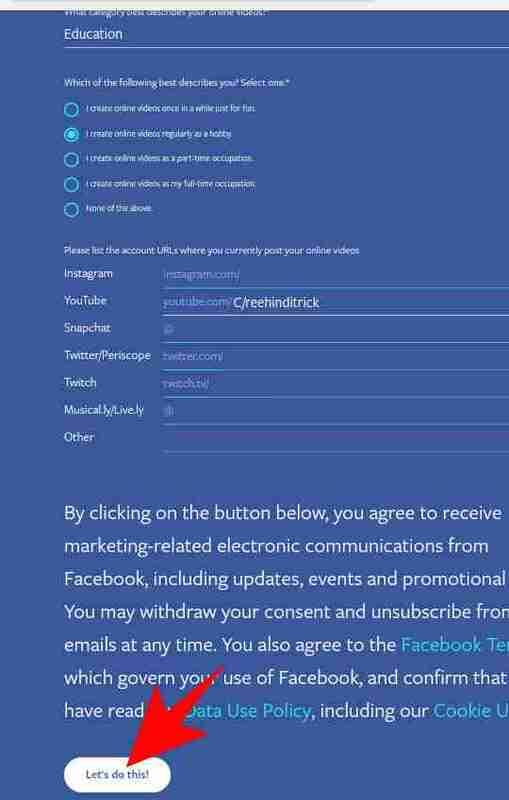 Video creator ke liye bahut acchi news Hai world ka top 1 social network Facebook bhi ab YouTube ki tarah video upload or monetize ka feature launch kar chuka hai ye program new launch Hai so abhi iski privacy bhi bahut jyada stick nahi hai agar ap video creator hai to ap YouTube ki tarah Facebook Creator account bana kar video upload se bahut acchi earning kar sakte ho. 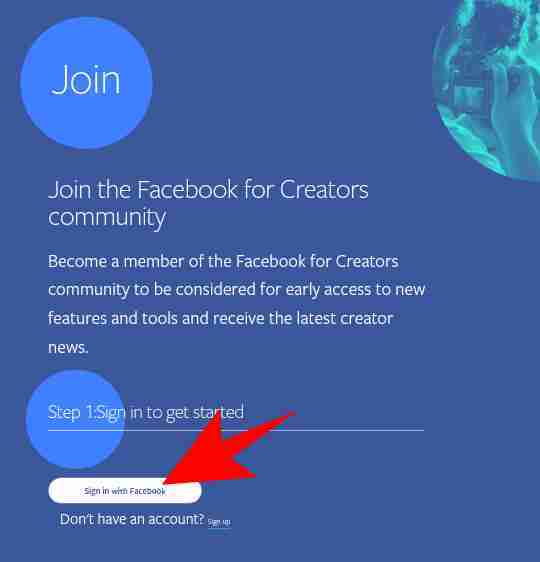 Facebook Creator video sharing platform hai jaisa ki YouTube hai pahle Facebook Creator me video upload karne par earning nahi hoti thi par ab Facebook Creator me video upload se earning bhi kar sakte hai YouTube ki policy ko dekh kar video creator ke liye Facebook Creator YouTube se jyada batter platform hai. 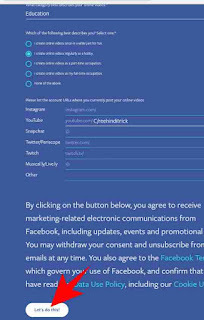 Facebook Creator me YouTube ki tarah free me video watch and upload kar sakte hai so videos par view bhi acche aayege or earning ke liye bhi ye bahut accha platform hai. Facebook Creator me YouTube ki tarah bahut acche feature hai or sabse badi baat ye hai ki use Facebook ne launch kiya hai or aane wale time me Facebook Creator bhi YouTube ki tarah popular ho jayega iske kuch Fayde hm apko bata rahe hai. 1. Facebook Creator par account banana bahut easy Hai. 2. Account Jaldi approval ho jata hai. 3. Video monetize kar kar earning bhi kar sakte ho. 4. Facebook Creator me YouTube ki tarah bahut se feature available hai. 5. Facebook live broadcast ko monetize kar ke bhi earning kar sakte hai. 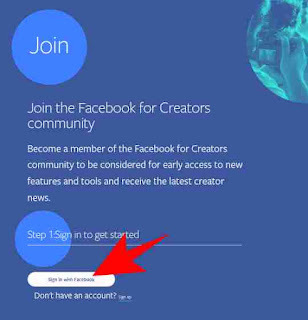 Facebook creator account banane ke liye aage bataye gaye sabhi steps ko thik se follow kare uske bad ap bhi apna creator account jarur create kar payenge. 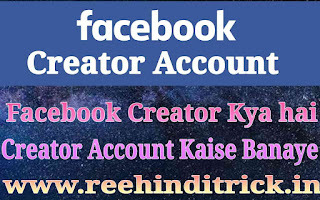 Facebook Creator Account banane ke liye Sabse pahle apko https://www.facebook.com/creators/join click karna hai. Ab apko SING UP ka option dekhega uspar click kare. Agar apki Facebook I’d hai to ap direct Facebook se log in kar sakte hai iske liye ap sing in with Facebook par click kare. Ab ek new page open hoga usme kuch information puchi jayegi apko apni information usme feel karni hai. Form me kuch questions hoge jiske bare me hm bta rahe hai. CATEGORY – Usme apko bahut si category milegi jis category ke ap video banana chahte hai use ap select kare. usme apko kuch option mileage usme se koi ek apko select karna hai. Ap apne samne new page open hoga usme apko us social account ke URL dalne hai jisme ap video upload karte hai. Finally apko lets do this par click karna Hai isse apki application submit ho jayegi. Badme Facebook apki application ko review karegi or badme approve karegi agar apki request approval hoti hai to Facebook se apko ek mail milega usme apko aage kya process karni hai uske bare me bhi full guidelines di jayegi. I hope ki apko hamari jankari pasand aayi hogi agar ap koi questions puchna chahte he to comment kare. ( ye ek guest post hai Jo Raghuveer Charan ne likhi hai or mera URL https://www.helpgurugroup.com hai, meri website me visit karne ke liye ap yaha par click kare kaise bane).